SELANK and SEMAX, produced by Peptogen, are still among the top products for the last few months. Why we can trust this company? Let's see. 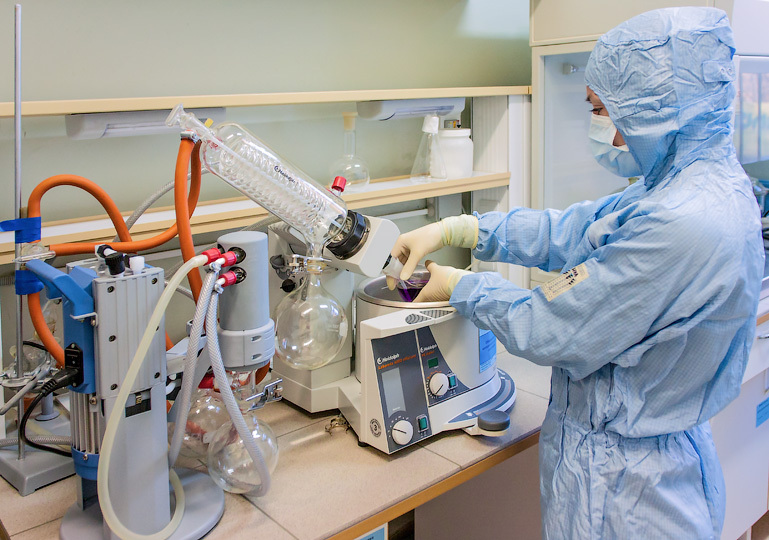 Peptogen is a Russian company which specializes in the production of drugs of a new generation, whose action is aimed at the prevention and treatment of diseases associated with the brain. Peptogen was founded in 2005 with the participation of the Institute of Molecular Genetics of the Russian Academy of Sciences. 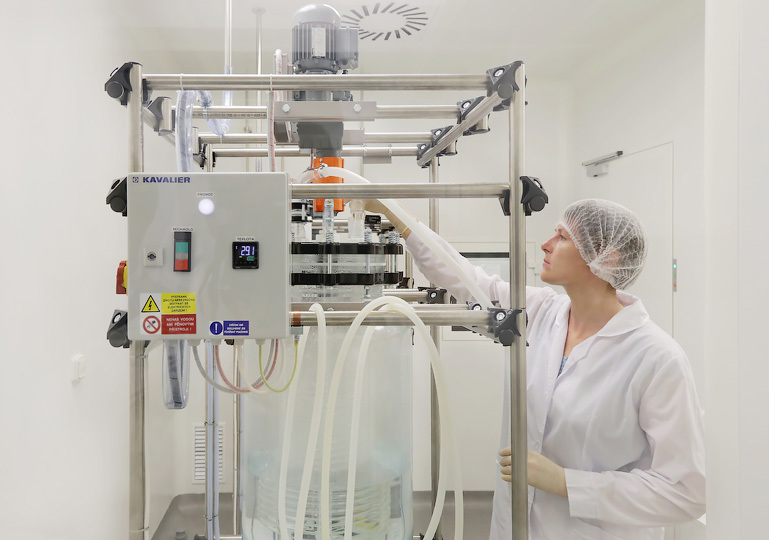 The purpose of the company is the production of medicinal products developed by the Institute and the development of its own compounds and preparations. The company develops and manufactures new-generation drugs that fully comply with the requirements of international pharmaceutical quality standards (Good Manufacturing Practice, № GMP-0014-000019/15 from 11/03/15). The company has got a license issued by the Ministry of Industry and Trade of the Russian Federation (№00037-LS from 30/07/2014). It is also a member of the National Association of Pharmaceutical and Medical Products Manufacturers. In 2015, Peptogen was awarded the diploma of the nominee of the national prize “Priority 2015”. The Priority 2015 award evaluates all the most modern, competitive and efficient Russian companies in the field of import substitution. Obtaining this diploma is another proof that Peptogen is a modern pharmaceutical company, and its products are of high guaranteed quality. The company carries out wholesale deliveries of products through leading national and regional distributors throughout Russia, such as PROTEK and KATREN. The main production site is located on the territory of Strogino Technopark. All the work of the Technopark is coordinated by the Department of Science, Industrial Policy and Entrepreneurship of Moscow. The structure and operation of the production department were developed with the participation of GMProject (Russia – Czech Republic) in accordance with all the requirements of the Rules for the Organization of Production and Quality Control of Drugs and based on the current Russian norms in the field of construction, fire safety and industrial sanitation. In addition, all requirements for carrying out technological operations are taken into account. Production is carried out in special "clean rooms", which completely exclude the influence of the external environment. All the microclimate parameters (humidity, temperature, pressure, etc.) are set in these rooms. 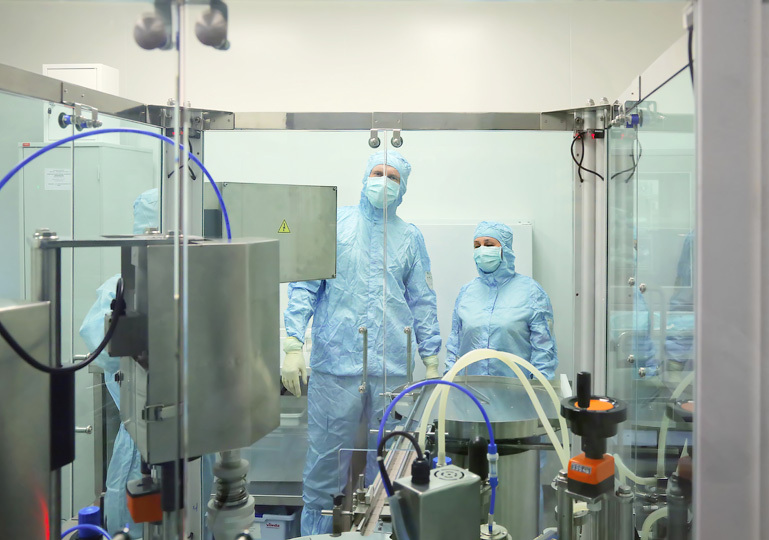 The staff working in the "clean rooms", passes to the workplace through the vestibule-gateways, which are designed to disguise employees in working clothing. Materials, raw materials and sterilized glass vials for packing nasal drops are delivered through special active gateways for production. 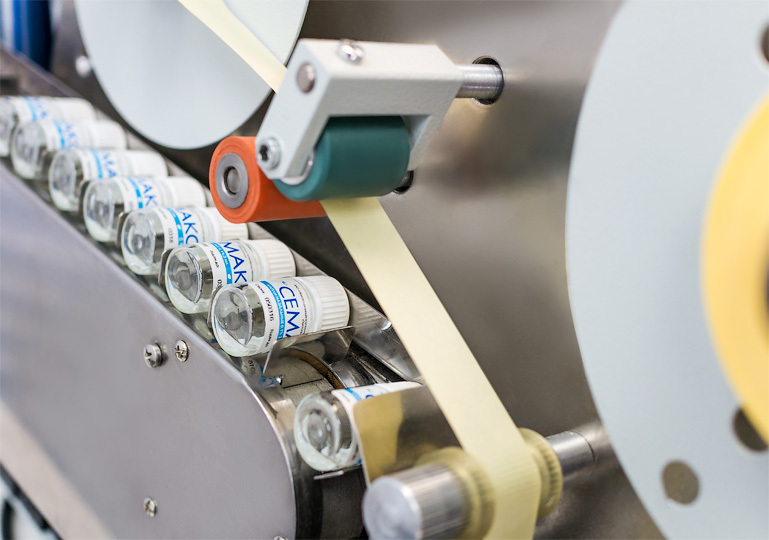 After the bottling site, the medicine bottles are transferred through the active gateway for labeling and packaging. At this stage, samples are taken for final chemical and microbiological analyzes. After the analyzes are completed, a certificate of quality is issued for a series of goods, and it is transferred to the warehouse. The quality control department carries out physicochemical and microbiological control in modern laboratories equipped with the latest technology. 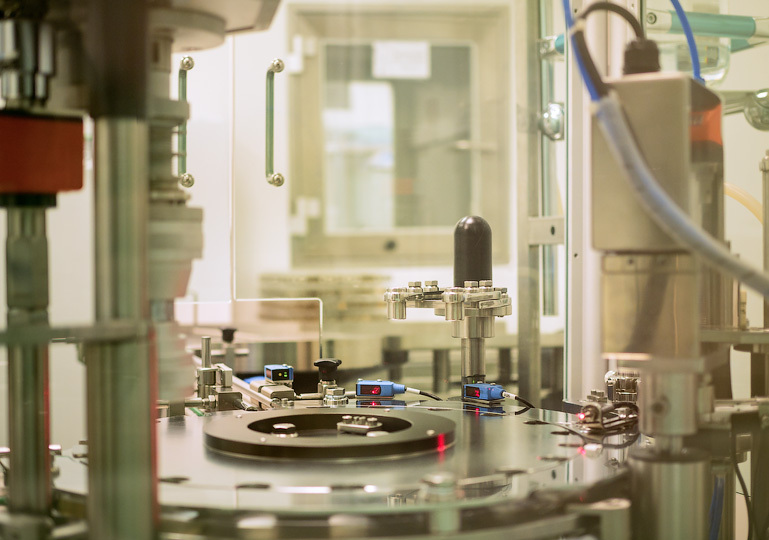 In addition, all instruments used in laboratories, in turn, are annually tested at Rostest (the largest organization of practical metrology and certification on the territory of the Russian Federation). 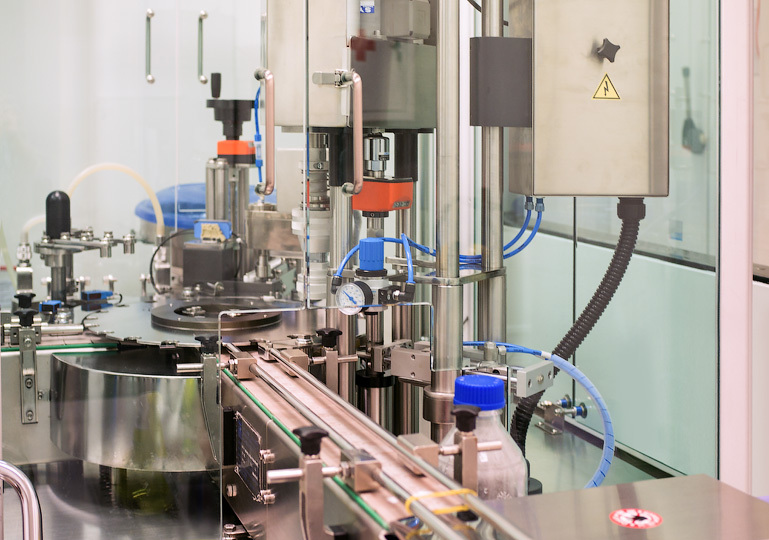 Thus, control over the production of medicines at all stages ensures guaranteed product quality. The company states: "We work to save and enhance the health of people of all ages, providing the ability to use unique Russian drugs of the new generation".